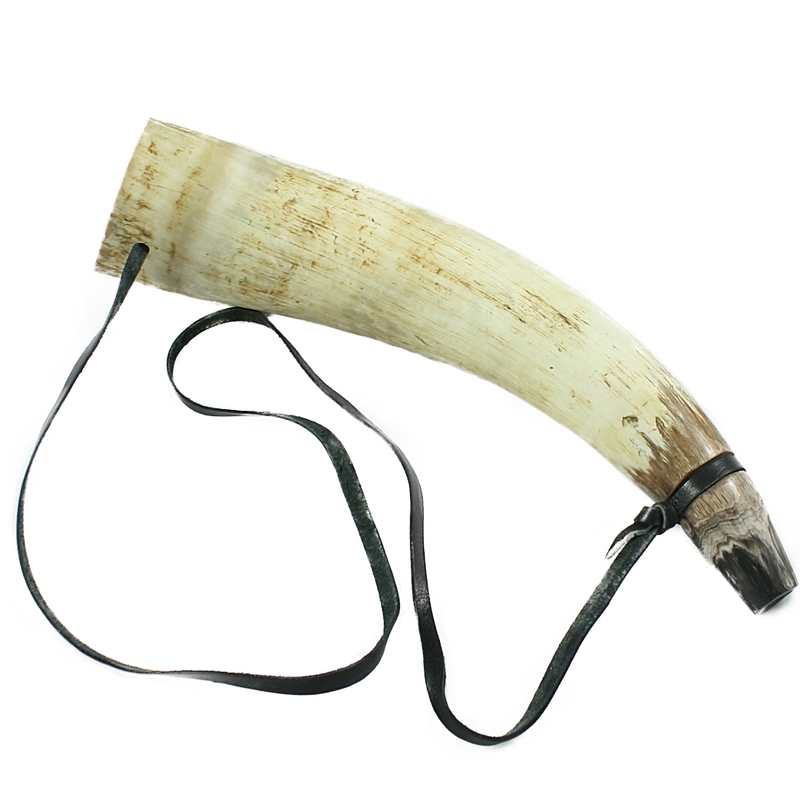 This is a beautiful handmade Horn Bugle (Blowing Horn), made from Cattle Horn (ox horn). Each pieces is truly unique and have a Rough Finish. This traditional noisemaker can be added to any re-enactor collection. It is approx. 14 inches (36cm) in Length. Buyers please note: Horns are natural product and they are unique in color and pattern (No two are the same). The item you will receive may differ form the pictured image.